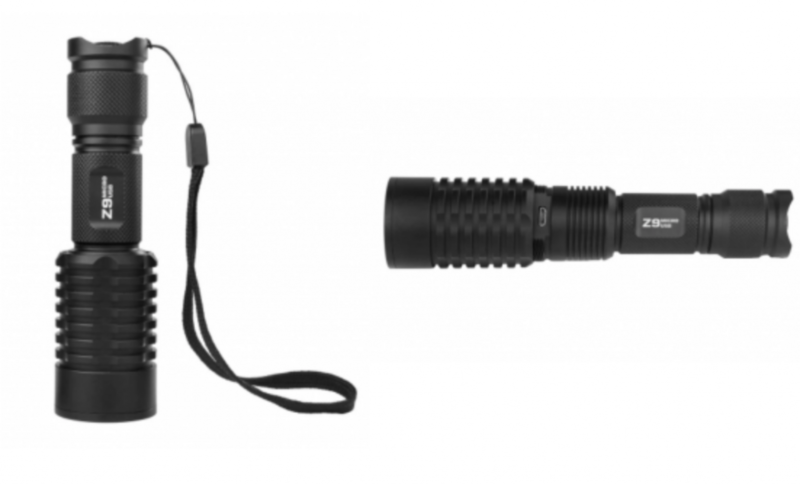 Handheld Tactical LED Flashlight Just $11.99 Shipped! A must have item in any emergency kit or camping equipment! Grab this Handheld Tactical LED Flashlight for just $11.99! (regularly $24.83) Plus, it will ship free. This flash sale price is valid while supplies last, so don’t wait to shop!